The 8th Annual Save The Frogs Day: April 30th, 2016 - SAVE THE FROGS! The 8th Annual Save The Frogs Day (April 30th, 2016) was the largest day of amphibian education and conservation action in the planet’s history, directly reaching over 14,000 participants, with at least 142 events taking place in 28 countries: Argentina, Australia, Bangladesh, Bolivia, Brazil, Canada, Czech Republic, Estonia, Ghana, India, Italy, Malaysia, Mexico, Nepal, Nigeria, Pakistan, Panama, Paraguay, Philippines, Portugal, South Africa, Spain, Sri Lanka, Switzerland, Taiwan, Tanzania, United Kingdom and the USA. 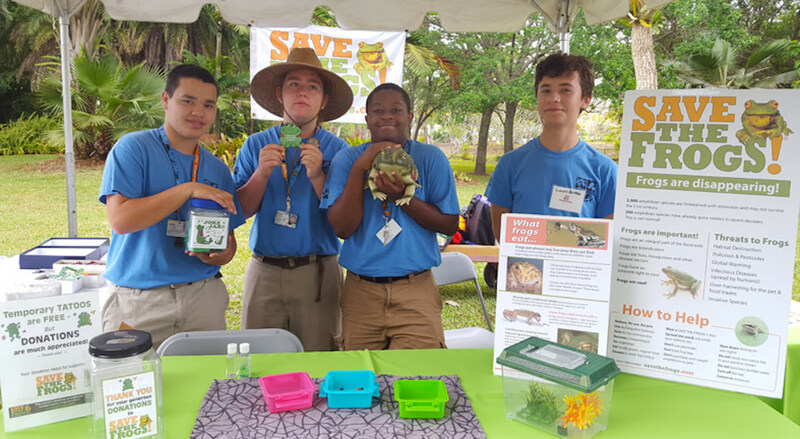 Thanks to everyone who made Save The Frogs Day 2016 possible! Conceived and coordinated by SAVE THE FROGS!, Save The Frogs Day is the world’s largest day of amphibian education and conservation action. On this day we encourage the appreciation and celebration of amphibians by people from all walks of life. Only a small proportion of the public is aware that frogs are disappearing, and amphibian conservation efforts will not be successful with an un-informed public. Our goal is to make the amphibian extinction crisis common knowledge, and Save The Frogs Day is our best way to make this happen! SAVE THE FROGS! 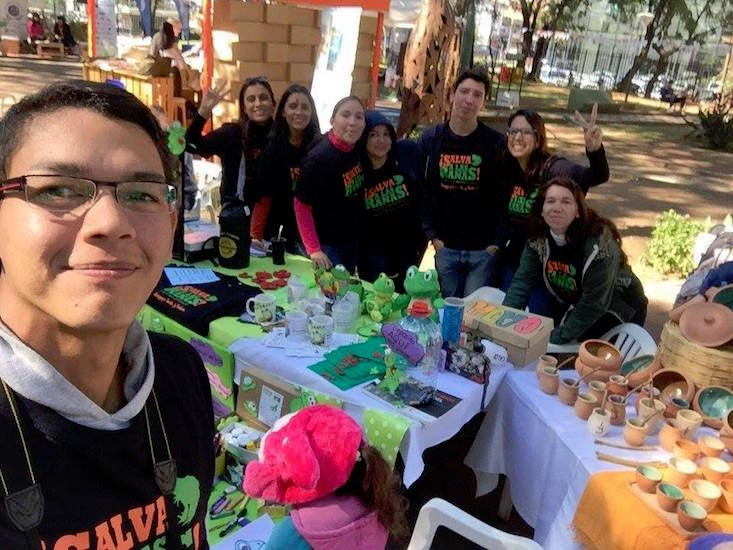 supporters organized rallies, marches and parades in their neighborhoods to educate their communities about the benefits of frogs in ecosystems. Students, teachers, academics and community members march in Godagari, Bangladesh. Students in Rajasthan, India prepare to march! International Chapters of SAVE THE FROGS! brought awareness to issues threatening amphibian populations in their countries. Save The Frogs Day was officially recognized in Rhode Island and Massachusetts! STF! 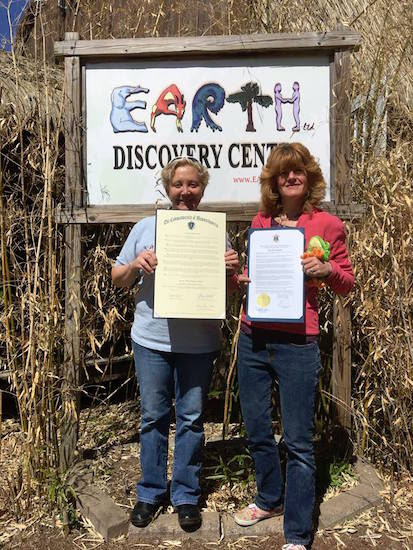 supporter Bonnie Combs got Save The Frogs Day officially recognized in these two states! Thanks Bonnie! Save The Frogs Day Information Tables educated thousands of people around the globe! On Save The Frogs Day scientists gave presentations about amphibian ecology and conservation to members of their communities. Amphibian biologist Carlos Madrid lectures about amphibian conservation in Mexico City. On Save The Frogs Day nature lovers and frog enthusiasts combined their two passions and went out into the wild to observe and appreciate amphibians in their natural habitats. Frog enthusiasts in Bahia, Brazil. 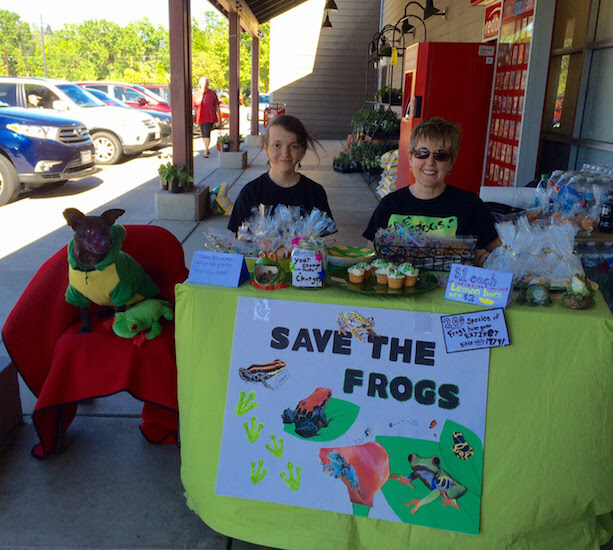 …and the students of an elementary school in Florida literally SAVED THE FROGS! Since 2009 our supporters have held over 1,200 Save The Frogs Day educational events in 60 countries! These events have helped educate tens of thousands of people about the importance of frogs and ways to protect amphibian populations. Save The Frogs Day is the world’s largest day of amphibian education and conservation action, and it is your generous financial support that makes it all possible! Your tax-deductible contribution will enable us to coordinate, promote, expand and improve Save The Frogs Day, and to create all the educational materials that we freely provide to students, teachers, scientists and naturalists around the world. Let’s double the size of Save The Frogs Day every year! 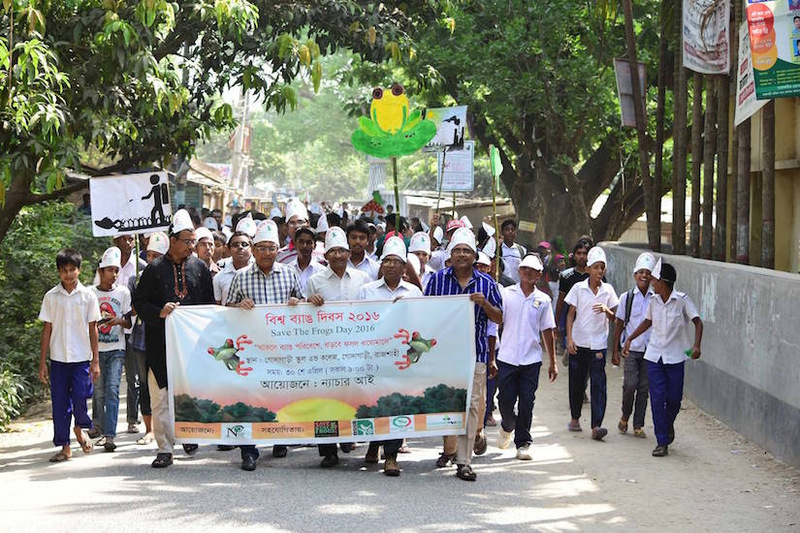 This frog-saving student celebrated Save The Frogs Day in Sylhet, Bangladesh. (3) Putting your company name in front of thousands of eco-conscious SAVE THE FROGS! supporters. The 9th Annual Save The Frogs Day is April 29th, 2017. Get involved!